The small yet mighty, meticulously-curated, and expertly-planned festival just outside of Portland, OR known as Pickathon continues to be the local festival with international implications in how talent presented at the festival is given the possibility to break out onto the national stage, and the leadership they show for generating virtually zero trash and reducing environmental footprints and presenting the best experience to see music is something promoters, performers, and organizers take stock of each year, and measure themselves against. 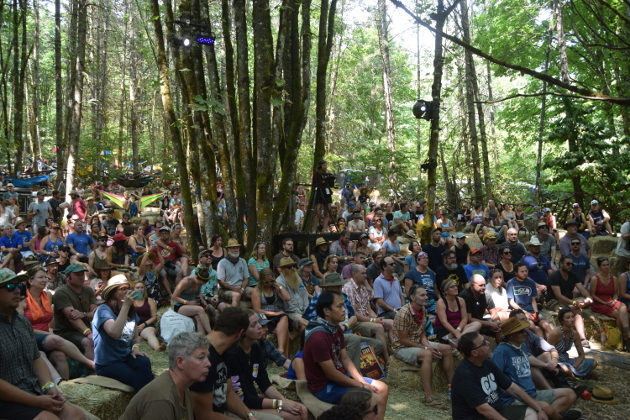 In the country side of the music world, this was somewhat underscored heading into the 2017 Pickathon when Sturgill Simpson’s manager Mark Dottore told the story of how the Pickathon stage was where Sturgill rocketed to national prominence. Similar stories are told for performers such as Lake Street Dive, The Avett Brothers, Langhorne Slim, and many others over the years. 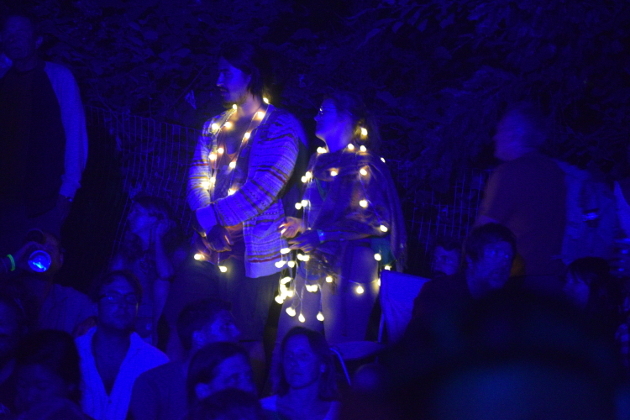 What happens at Pickathon doesn’t stay at Pickathon. It reverberates throughout the music consciousness on a much grander scales than the size of its various stages, or the overall attendance. 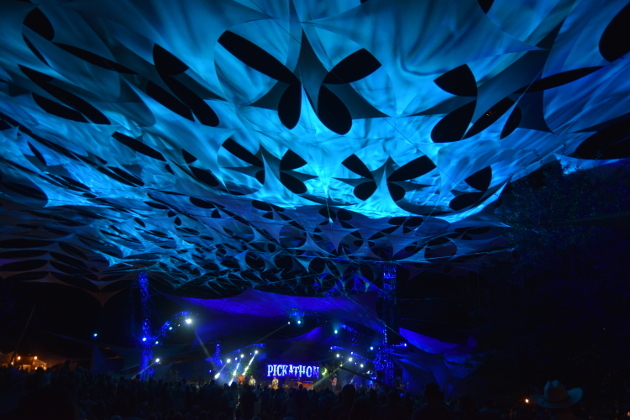 That said, over the last few years, Pickathon has continued to feel less like a destination festival, and more of a party for local Portlanders. This would coincide with their philosophies of keeping things small and local that is at the heart of the festival’s charter. That says nothing of the talent however, which is mined from all across the country to give a brilliant cross section of roots music, and more recently stretching out into other genres. 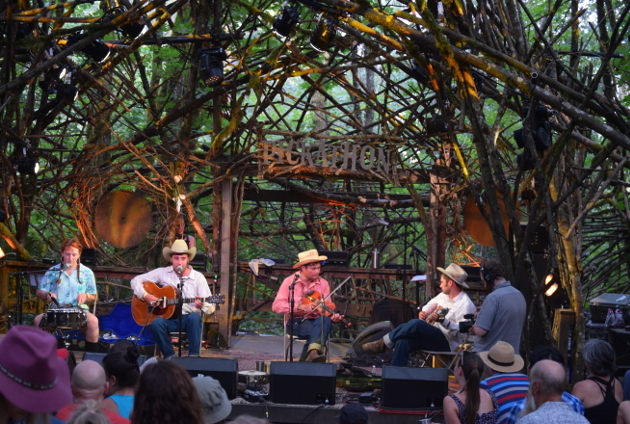 On the country and bluegrass/roots side, Pickathon has always represented quite well, booking acts such as Wayne “The Train” Hancock, Dale Watson, and Whitey Morgan well before other festival began to take notice. 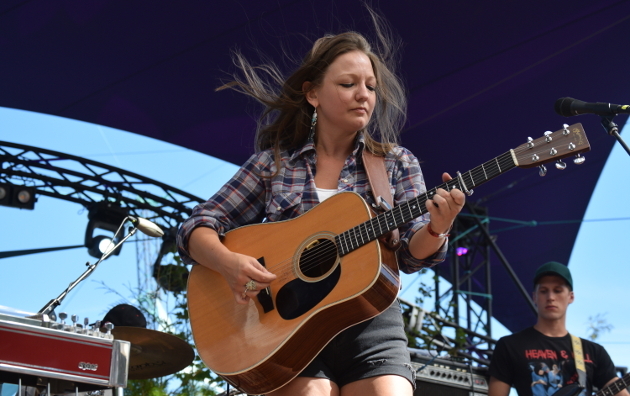 In 2017, Pickathon offered a greater spotlight to small town Kentucky songwriter Kelsey Waldon, who featured her fiercely-independent country music on the festival’s main stage on Saturday. She was joined by one of east Nashville’s most talented side men, Smokin’ Brett Resnick, whose also recently been touring with Kacey Musgraves. Three of Pickathon’s 2017 performers were also nominees for Saving Country music’s Album of the Year in 2016, speaking to just how stellar the curation is at this festival. 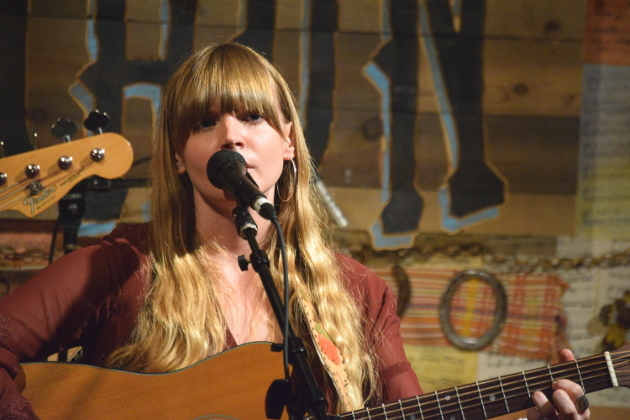 Along with Kelsey Waldon, the other two were Dori Freeman, and Courtney Marie Andrews, both of which had amazing 2016 moments with breakout albums, and attended Pickathon with new records in the offing, and appreciative crowds for their music. When it’s time to boogie, Pickathon boogies. When it’s time to lean in and listen intently like with the stellar songs of Dori Freeman and Courtney Marie Andrews, they do the same. The future of songwriting is safe from the perspective of 2017 Pickathon, with a mention also deserved for Kaia Kater, who turned in a spirited set at the songwriting-centric Lucky Barn on Saturday. If there was an artist that could possibly find that same Sturgill Simpson trajectory to the top as Sturgill Simpson did years ago via Pickaton, it would be Luke Bell. But Luke has spent the majority of the last year more under the radar than anything. Though the people who stumble upon his album immediately fall in love with him, Luke’s follow through has been less than stellar, likely for a host of reasons, some of which may not be his fault. 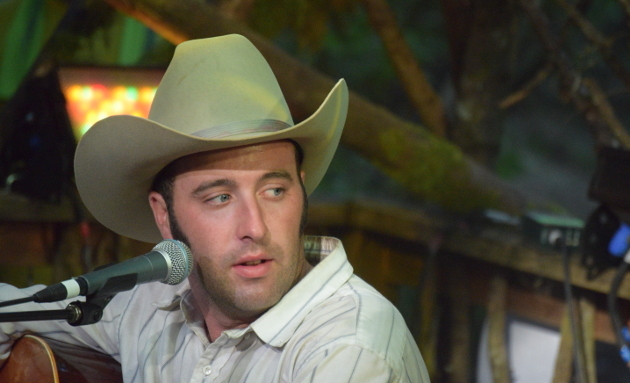 His Pickathon set on the Woods Stage was not lacking in entertainment value—its folksy nature was found endearing by the crowd—but left one worried if it was the best way to showcase Luke Bell’s talent. Luke and his three piece band played sitting down, with the band consisting of a red-haired snare drummer, a lead guitar player, and Matt Kinman on fiddle and mandolin, who some might recognize for his primitive country recordings on Smithsonian Folkways. Luke, who seemed to be worried about the 17 hour drive he had ahead of him right after his set was done, and perhaps had a drink or two too many, seemed a little aloof, while Matt Kinman seemed just as much as the star as Luke. Luke was more than happy to oblige, giving Kinman his own few songs on banjo in the middle of the set. 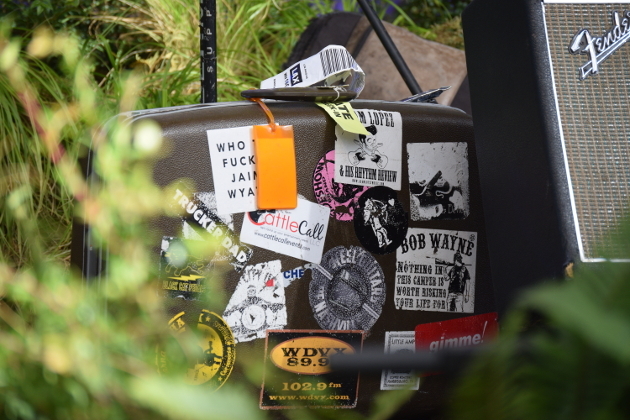 However when Luke launched into what has become his signature song, “Sometimes,” the Pickathon crowd was on their feet, and very appreciative of the throwback country sound. 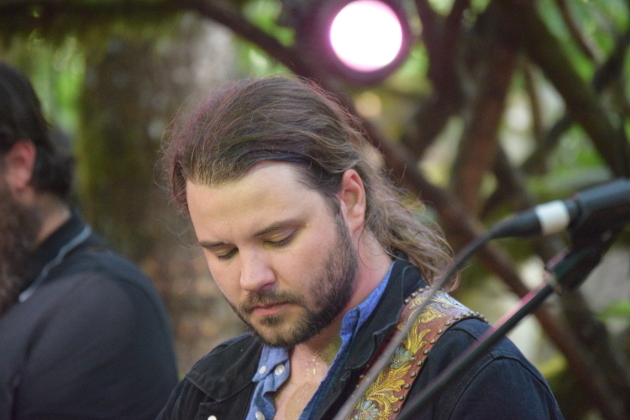 One of the country performers that received the warmest ovations from the crowd was Brent Cobb. There was something about his style of earnest and developed songwriting mixed with the country blues heart of his band backed by slide guitar that resonated especially well. After his Sunday afternoon set on the Woods Stage, the sweat profusely pouring off Brent’s brow earned him a rousing, standing ovation. Even Brent—who should at this point be used to receiving accolades—looked shocked at the enthusiasm and authenticity of the reception. 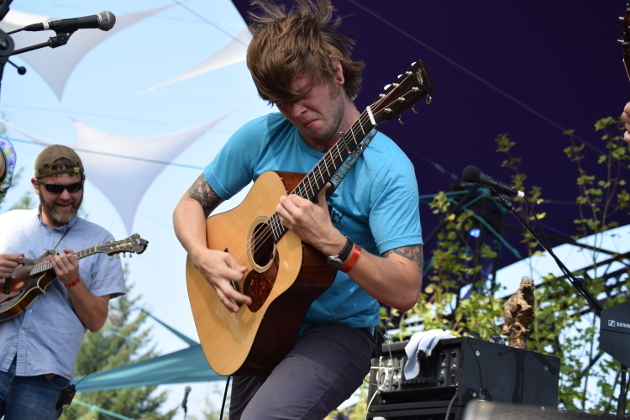 But those are the kind of moments stellar performances reciprocate to the artists at Pickathon. 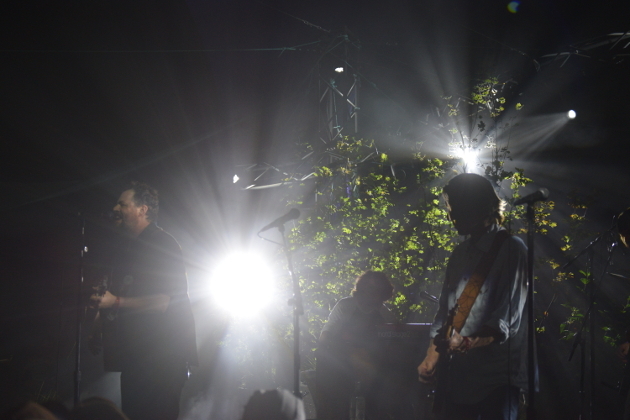 Saturday evening was headlined by the Drive-By Truckers, whose Patterson Hood has recently moved to the Portland area after being based out of Athens, GA for many years. From the main stage he told the story of coming to Pickathon two years previous, and standing at the front of the stage watching Hiss Golden Messenger with his daughter, which he called one of his fondest parental memories. 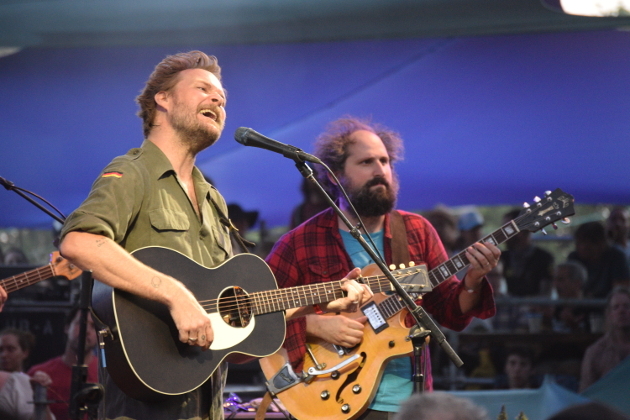 This year, Hiss Golden Messenger opened for the Drive-By Truckers, and the Trucker’s politically-conscious music was exactly what many Pickathon attendees were hoping to get out of the experience. In the strings department—which after all is at the roots of the Pickathon Festival—prodigy turned frontman Billy Strings turned in a rousing set on the main stage on Friday ahead of the release of his first solo album Turmoil and Tinfoil out September 22nd. Not exactly pa paw’s bluegrass, Billy puts a hell of a lot of youthful energy and thrashy edge into the music and performance. 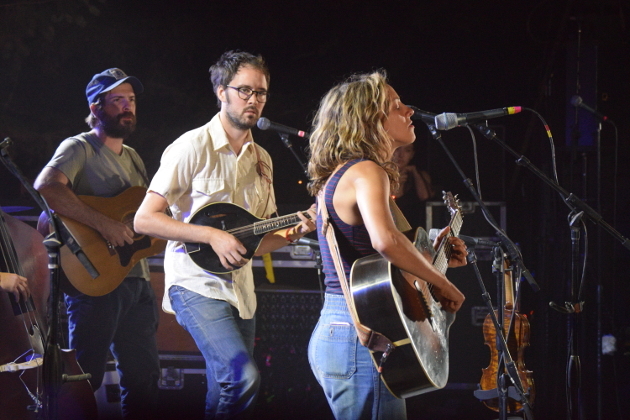 Mandolin Orange is hard to go wrong with, and had assembled a throng of listeners for their set late Saturday night at the Treeline Stage. It was a great way to wind down the evening after the energy and rage of the Drive-By Truckers. 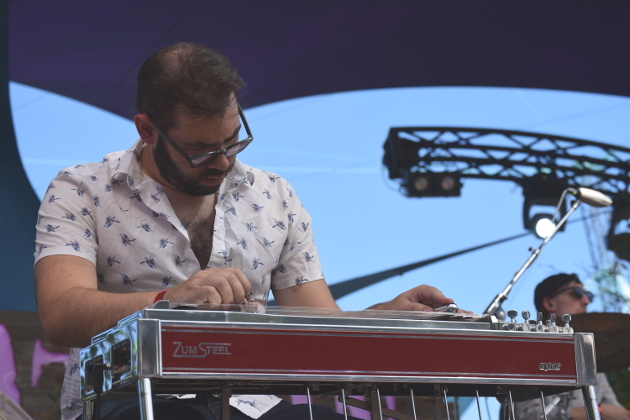 For this particular attendee, Pickathon 2017 came up a bit short in the discovery department, but that could be partially due to how on top they were this year to the fastest rising names in independent country and Americana, representing the best and brightest. Just missed it this time. Definitely plan to attend next time around. Too much good music to pass up. Yep. As far as pure and traditional raw country goes, Luke may be the best out there today. If anyone is interested in watching these artists perform search Pickathon 2017 on YouTube and the festival organizers have posted 12hrs each of the Fri, Sat and Sun performances. I just watched the Bent Cobb performance and it was great. Brent Cobb, not Bent Cobb. I need to start checking for typos before hitting the post comment button. Nice pictures Trigger! Wish I’d Been there. As far as Portland locals go, I’d want to see Blitzen Trapper and Richmond Fontaine. 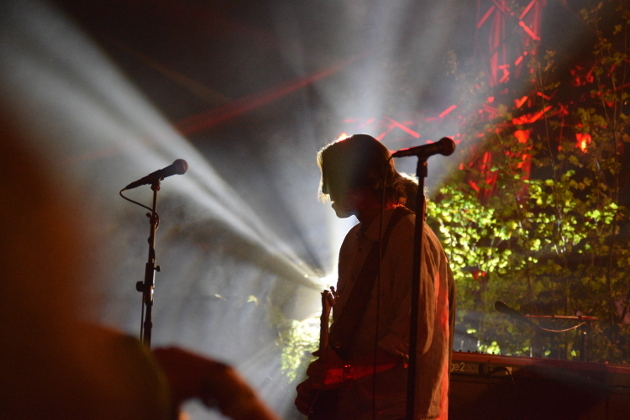 Blitzen Trapper has played Pickathon, I believe numerous times. I’m sure they will be back in the future. High hopes for Luke Bell..
Hope he continues and prospers. One of these years I’m gonna make it to this. Seems like something comes up every year… They always have a great lineup. 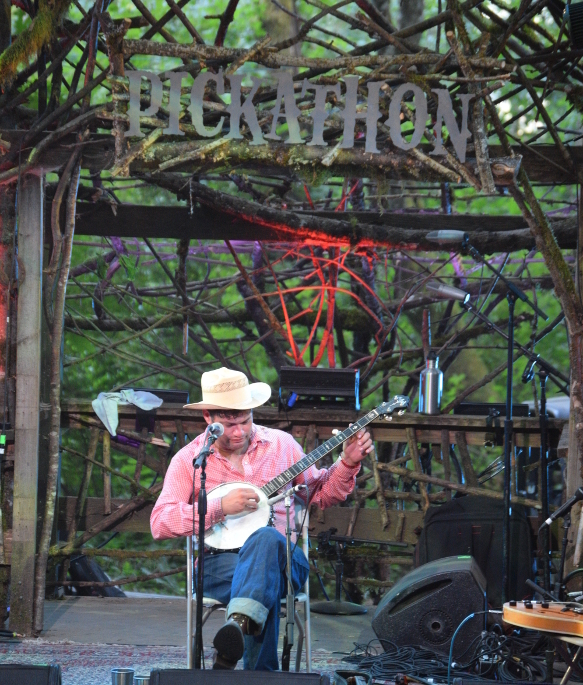 The thing with artists that use Pickathon as a launching pad to success is that they are loaded up with rocket fuel when they get there. Just because an audience is attentive doesn’t mean you should relax and ease through your set. Don’t make us work so hard to like what you’re doing. I like Luke Bell, but thought both of his sets were very sleepy. 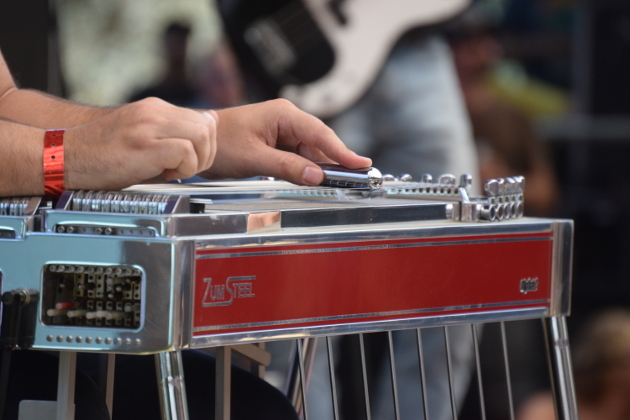 Great songs get you to Pickathon — great performances push you upward from there. The kinds of performances that have people saying, “Who was that? And when is he coming through town again,” rather than, “This is okay. 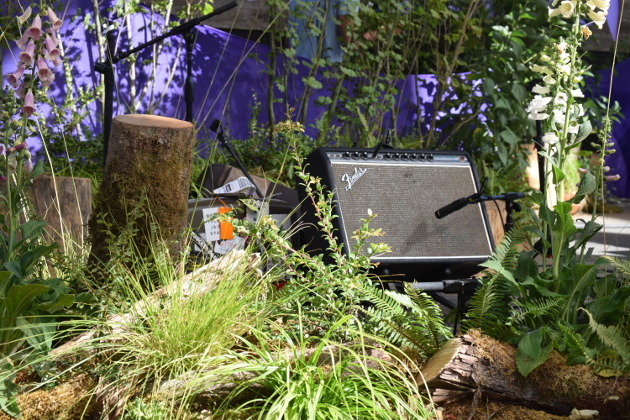 I wonder who’s playing over at the Treeline Stage?” Back when Sturgill was at Pickathon with Sunday Valley, he nearly fell off the stage strangling the devil out of his Telecaster. I realize Bell is a more traditional country artist and isn’t going to go all raw Whitey Morgan on us, but I hope he finds the enthusiasm for his work that his fans have for it. Brent Cobb stuck to his guns, sounded great and seemed to win over lots of new fans. 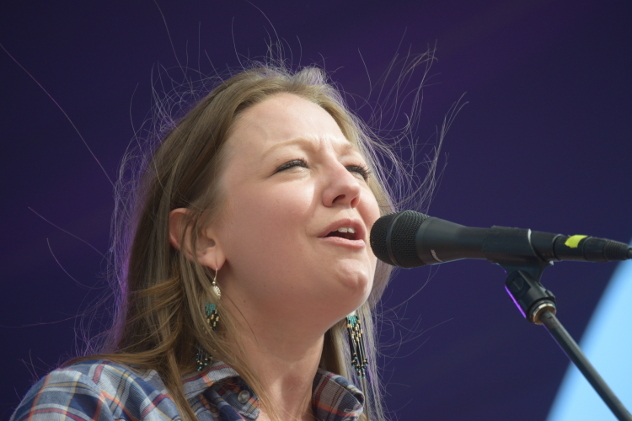 Kelsey Waldon has the songs, the voice, and the band to take her places, but I thought she seemed a little timid onstage. Again, in an unfair comparison, last year Margo Price had people eating out of the palm of her hand. I hope Kelsey works on her stage presence and builds confidence in her delivery, because everything else seems to be there. I hope this isn’t too rant-like. I always want my favorite artists to crack the Pickathon code, and it can be difficult to watch some of them wander past such low-hanging fruit. Great observances Greg, and I would mostly agree. I agree that Kelsey didn’t have the WOW factor of Margo Price last year, but I think part of that might had to do with being on the main stage (at least the performance I saw). I felt like that big stage at midday gobbled her up energy a little bit, while Margo was able to keep everything bottled up in the Galaxy Barn last year. Thanks for the reply Trigger. I was excited when I pulled into the parking lot and saw a parking space reserved just for you! Great point about Kelsey’s set at the main stage. You’re right, big stage midday is a tough slot. I unfortunately missed her Treeline set so I can’t compare it with Margo’s set there last year. Thanks for some fantastic music journalism! Yeah, it blew my mind and kind of embarrassed me when I pulled up and they had a spot reserved just for me. 🙂 Pickathon takes care of people. The parking lot sign was hilarious. I thought about taking a picture to post it here and tease you but I was glad we took care of you. I’d echo Greg’s analysis pretty much word for word, though I’d add that I found Luke’s first barn set to be flat out sloppy. I asked the sounds guys in the barn how their night was and they found the level of inebriation to be really unprofessional. I didn’t catch Luke’s second set, so hopefully he pulled it together. 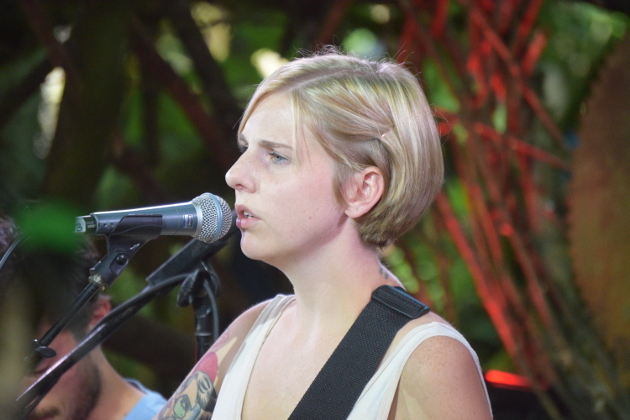 I didn’t catch Kelsey at the main stage but did get her Treeline set and I thought it was really well done. Intimate, well crafted, but yeah, didn’t grab you and force you to pay attention the way that some artists do. I think that we got kind of spoiled last year with folks like Margo Price and Lindi Ortega. 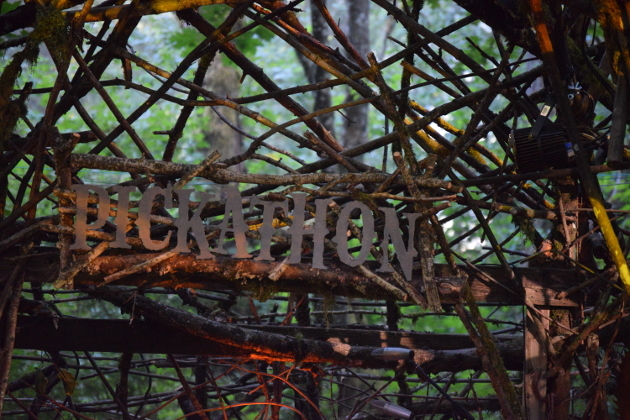 Not a bad year for country at Pickathon but not the best, either. As a volunteer for the brew crew I can tell you Luke and Matt were really doing a number on the beers every time I saw them backstage! I didn’t catch the Woods set but Galaxy was rough to watch.